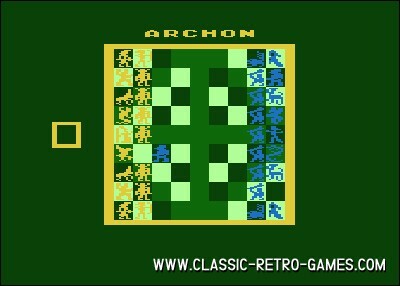 Archon is a 1983 Atari classic by Electronic Arts. 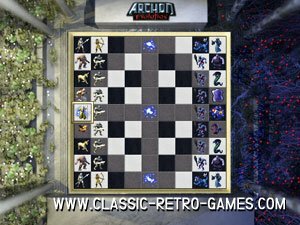 The game has a strategic and combat side which made the game unique in its genre. 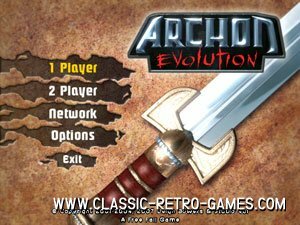 This pure classic is now available for windows in a remake called Archon Evolution. 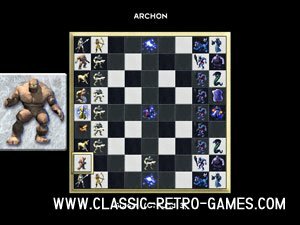 Currently rated: 3.9 / 5 stars by 547 gamers.